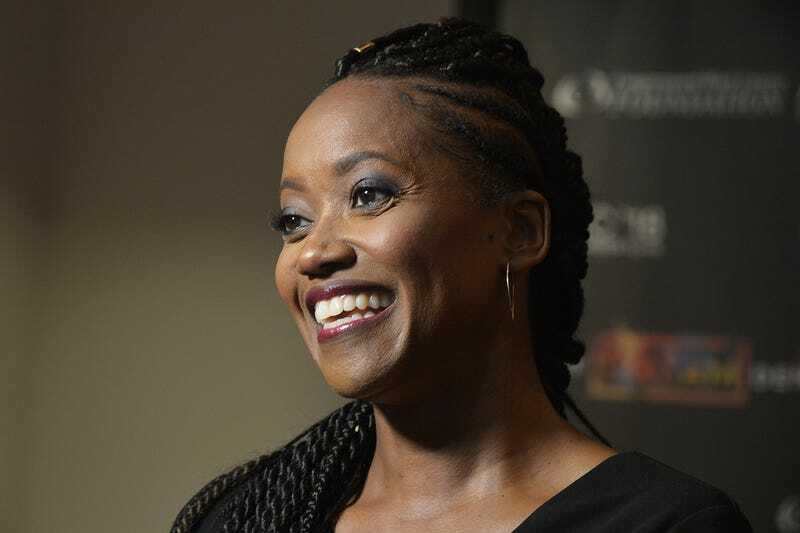 Erika Alexander, aka Maxine Shaw Attorney-At-Law, on Living Single is still collecting checks and will have a recurring role on the CW network’s melanated superhero hit drama Black Lightning! 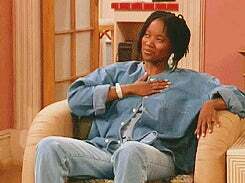 If you cannot tell, I am a diehard Living Single fan, and I am elated that Alexander is still booking work because the world deserves more of her talents. In the upcoming second season, Alexander will play Perenna, a therapist with telepathic abilities who is trying to help Jennifer (China Anne McClain) come to terms with her new powers and the psychological pressures that come along with them. 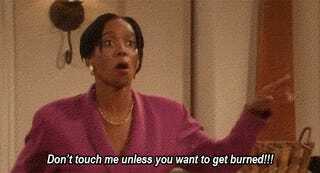 Like her character on Living Single, Alderwoman Shaw is still championing for the people. In addition to her acting career, Alexander has campaigned for Hillary Clinton’s presidential campaign and has also launched a company called Color Farm Media. On top of that, Alexander has been booked and busy with her career and her fight to make the world a better place. She’s recently appeared in Queen Sugar, Insecure and Get Out and it’s clear that she is a 90s kind of girl who is making it in a 2018 kind of world!